Students at a Maryland school passed out and traded “N-word passes” on Friday that gave students the fake consent to hurl the racist slur at will, WJLA reports. 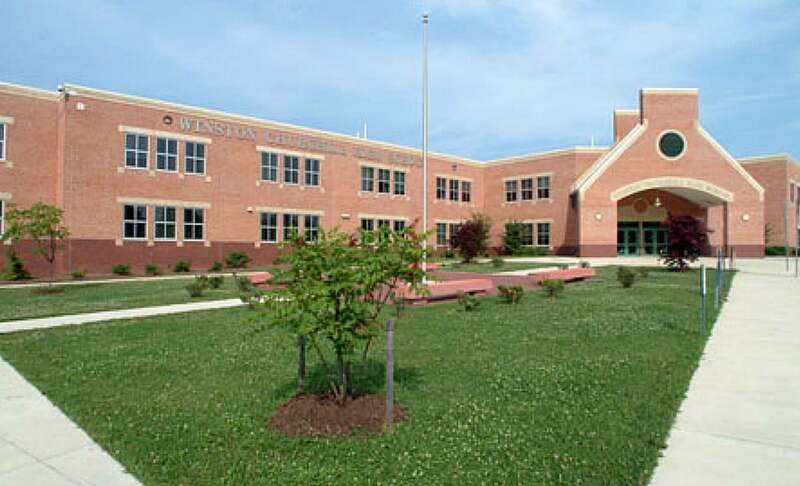 Staff at the Winston Churchill High School in Potomac, Md., caught the students with the passes and reported them to school officials. The passes were printed to resemble “Willy Wonka” golden tickets and used a meme that students found online with “N-WORD PASS” photoshopped in.